Cupcakes And Cas... Audrian Cold Shoulder Romper $68 $115 Free US shipping AND returns! 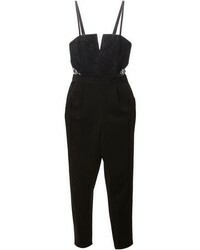 Cupcakes And Cas... Sleeveless Crepe Jumpsuit $128 Free US shipping AND returns! 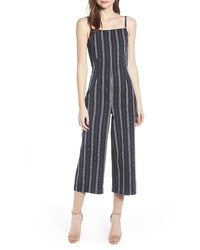 Cupcakes And Cas... Avery Stripe Jumpsuit $138 Free US shipping AND returns! 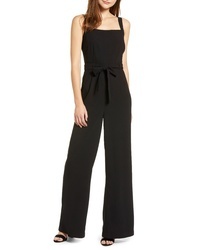 Cupcakes And Cas... Less Crepe Jumpsuit $128 Free US shipping AND returns! Cupcakes And Cas... Velvet Jumpsuit $128 Free US shipping AND returns! Cupcakes And Cas... Strapless Crepe Jumpsuit $128 Free US shipping AND returns! 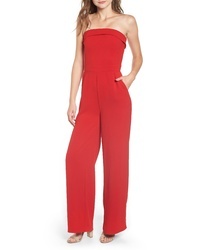 Cupcakes And Cas... Jaiden Jumpsuit $135 Free US shipping AND returns! 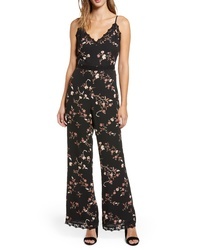 Cupcakes And Cas... Floral Jumpsuit $128 Free US shipping AND returns! 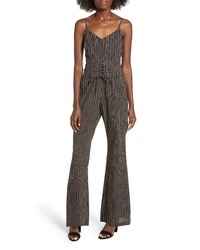 Cupcakes And Cas... Bellamy Tiered Jumpsuit $77 $130 Free US shipping AND returns!